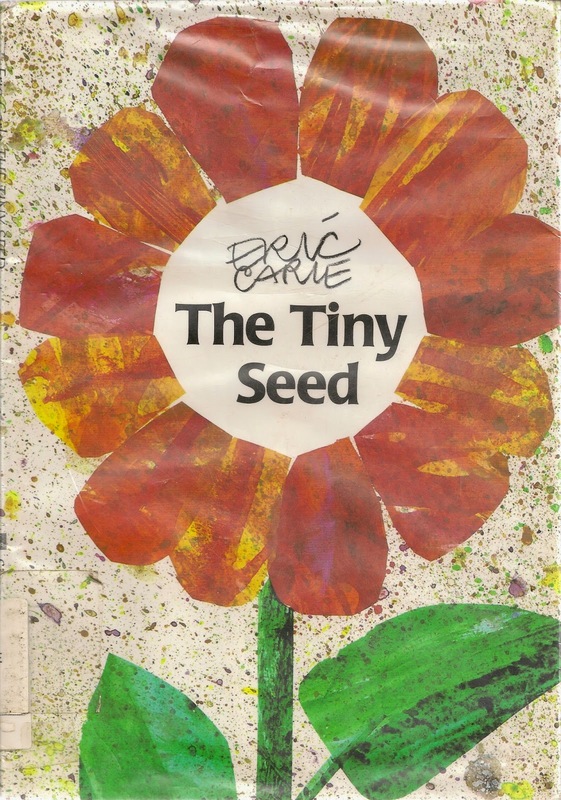 One writer titled an essay about this set of texts, “Just a Kid, Just a Seed, Just a Church” and pointed out that the texts insist not only that God CAN use small things to do big things, but that God’s preferred method of operation is small things. While many commentators insist that Jesus is more interested in the surprpising places God is working than in the possibility that God can use our small gifts, children appreciate the former for at least two reasons. Second, children are growing up with superheroes and heroines who “save the world” with splashy deeds. They admire real life people who make the big plays in sports and other parts of the real world. They long to do something “special,” “important,” “big,”… . They sense in the question, “what will you do/be when you grow up?” the need to have a plan or at least a wish to do something important that will “save the world.” So they tend to devalue what they can do here and now, every day. Jesus’ small-seeds-that-grow parables challenge them to value and to seek out opportunities to do small deeds of kindness and justice knowing that God will work in them to do big things. 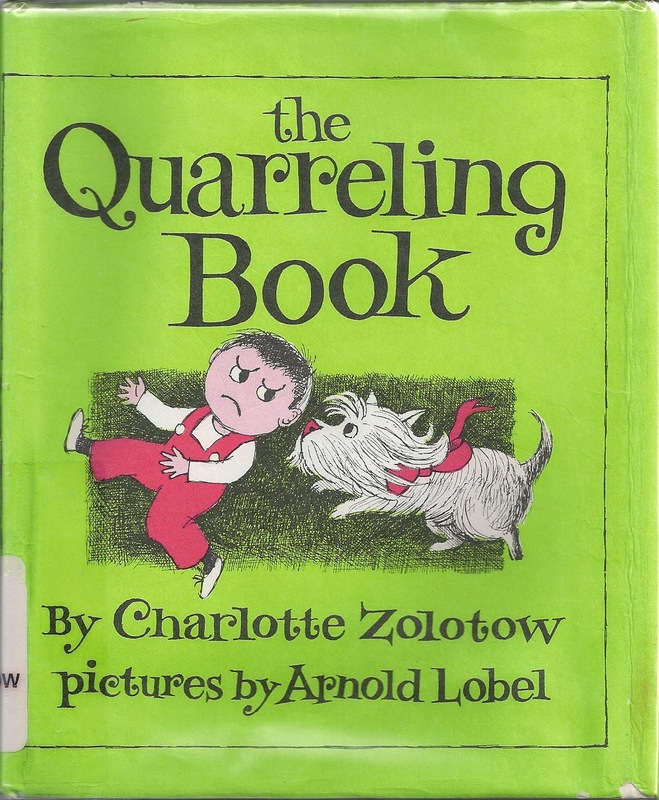 > The Quarreling Book, by Charlotte Zolotow, tells of a day made miserable for everyone by a cascading series of little hurts people inflict on each other in turn. The day changes when the dog licks the hand of a boy who had just pushed him off the bed. That begins a reverse cascade of small kindnesses that rescue the day. Read it in about five minutes to remind worshipers how small things can make a big difference for either good or bad. > Bring this story to life, by having it read and pantomimed by a group of men and boys. The seven brothers can simply step forward and stand in place (maybe in the military “at ease” pose) as the story is read. Old Samuel looks at each one shaking his head with surprise. Finally, younger David is brought in (or Jesse goes to the side door to open it and whistle for David who then appears), kneels to be anointed, then goes back to the sheep. A rehearsal will be needed to get all actors sure of their movements and to work with everyone on using their faces to react to what is happening. This should be a fun connecting time for the group. NOTE: As I write this the week before Mother’s Day for use on the Sunday before Father’s Day, I am aware of all the sensitivity to women who are not mothers on that day. I suspect there are also men who do not need another reminder that they are not a father or who know they have been less than a fine dad. So, include among these readers some fathers, sons, and even grandsons, but also some men of all ages who do not have children. > If you want a shorter version of the story turn to “King David Is Anointed” in Children of God Storybook Bible, by Archbishop Desmond Tutu. > Hiccup (How To Train Your Dragon – animated movie from Pixar) is the son of a Viking chief, who expects him to me the next chief. Because Hiccup is not the brawny, warrior his Dad is, Dad and everyone else looks down on him and belittles him. 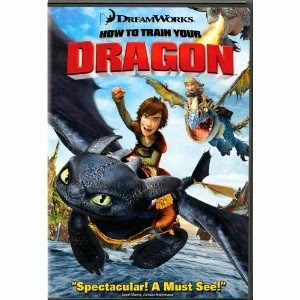 Hiccup however is paying attention to the dragons who attack the town. Rather than kill the young dragon he finds, he befriends it and uses what he learns about dragons from it to befriend all the dragons. Turns out he was just the leader the Vikings needed. > If your congregation uses anointing in worship, this is a good chance for some worship education. Name and even walk through the different kinds of anointing you do. 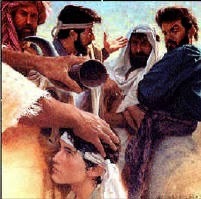 Then, introduce anointing a king as practiced in the Old Testament. You might even anoint children (or all worshipers) with a dab of good smelling lotion or simply olive oil saying to them something like, “God chose David to be a king. God has work for you to do too.” This could be done during a children’s time, as worshipers leave the communion rail, or as they leave the sanctuary. > If you focus on the anointing, sing “Here I Am.” Help young readers by having the congregation sing the chorus only in response to a soloist or choir singing God’s questions in the verses. > To focus on Samuel rather David, preface the reading with brief remarks about Samuel the great prophet who had anointed Saul the first king. Read 15:34 – 16:2a. Pause to reread “Saul will kill me!” with feeling and note why Samuel might have been scared to do what God wanted. Read 16.2b -4. Pause again to note why the town leaders were trembling. Read 16:5-6. Stop and remind worshipers that Samuel was called “The seer” and what that meant. Read the remaining verses using your voice and facial expressions to emphasize the fact that “the Seer” was not seeing well here. Then comment on God’s seeing and human seeing. This could be a children’s time, the reading of the day, or the beginning of the sermon. > This is a prayer for the king to be sung at a Temple ceremony. Invite worshipers to imagine themselves in the crowd welcoming David when he was finally crowned king many years after being anointed. Groups 1 and 2 may be two sides of the sanctuary, the choir and the congregation or some other division of worshipers. Challenge them to call out their prayer for the king with feeling.
! * ^ ! * ! * ^ ! * ! * ^ ! * ! * ^ ! * ! * ^ ! * ! * ^ ! * ! * ^ ! * ! the name of the God of Jacob defend you. and accept your burnt sacrifices. Group 1: May Yahweh grant all your requests. but we boast in the name of out God. but we have risen and stand firm. My paraphrase based on several other versions. > Instead of reading this psalm, read Psalm 23, connecting the line “he anoints my head with oil” to David and imagining David singing this psalm when he is back in the field looking out for the sheep – and nothing much has changed yet. In this situation it becomes a way to remember happily being singled out and wondering what the anointing will mean for him in the future. > This is a parallel to the parables about growth in the gospel. God plants a noble cedar tree on the top of the mountain as a symbol for his people Israel. For children it requires another round of explanations and does not add anything to the parables. So, I’d read it for the adults or skip it entirely. > If you are going to explore the tree image, prepare a large banner or bulletin board turned on its side featuring a large nicely shaped, well branched, leafless tree. Title it “I will plant my tree… under it all birds shall rest.” Invite children (all worshipers) to write the names or draw pictures of people who are part of God’s big tree and to add them to the tree using double-sided tape. They might be able to quietly add more leaves birds throughout the service. To carry it further, include in the church’s prayers a reading of as many of the leaf and bird names as possible asking God’s care of these people. > Turn the beginning of this psalm into a responsive Call to Worship. with the melody of the lyre. This is based on the NRSV with some changes to verse 3 for clarification. It would also be possible to bring the psalm into the present by naming instruments used in your congregation rather than the lute and harp. > This complex logic about life beyond death is for the adults. Children’s ideas and questions about death tend in other directions. I’d wait to address those concerns with texts that raise them in ways that catch their attention more easily. > Verse 17 offers children an interesting to them idea – “you are a new creation.” For them it is the promise of endless second chances. Tell stories of children who go off to camp or join a summer sports team where they know no one and become a different person because no one knows what to expect of them. They can be “a new creation.” Insist that God says they don’t even have to go to a place where no one knows them to be a new creation. Every day they can get up with a fresh start and be a new creation, living as God’s person. > In a season of graduations remember that children see themselves as new creations as they graduate from one grade to the next. Last week they were a second grader, now they are third graders. Last week you were a middle schooler, this week you are high school student. Even last week you were a mighty high school senior, next fall you will be a lowly college freshman or the newest person on the job. New creations with new possibilities and new challenges! God of all people, too often we give up on the people around us. We expect some people to always treat us kindly and we expect others to always cause problems for us. Loving God, we even give up on the people we live with. We think we know them so well that we know what they will do and say in any situation. We hardly give them a chance to do something new and different and wonderful. God who created and called each one of us, we also give up on ourselves. We think we will never be able to do any better than we have done in the past. We worry that we will always do and say the wrong things. We feel like junk. > During summer God shows up all over the place in surprising ways – not just at church but also at the pool, on the field, at the beach, even in the back seat of the car! Alert young worshipers to watch for God this summer! > Or, sing the “Hymn of Promise”, by Natalie Sleeth. Go to Lyrics for the words. There are several ways to explore the seed metaphor with children. If you use any of them take time to work with both sides of the metaphor. Children have trouble getting the “teaching point” in metaphors. > Show or give each child a seed of one of the flowers being displayed in the sanctuary today. Ponder how such a small, dull little thing becomes such a colorful, wonderful flower. Make Jesus’ point that just as the flower grows from the seed, God’s Kingdom grows from all the little gifts and deeds people everywhere do every day. > Display a single mustard seed (found in the spice section of grocery stores) and a photo of a mustard tree. Be amazed that such a small lump can turn into such a big shrub. Make Jesus’ point that every small thing we do can make such a big difference. Then, inform worshipers that one little mustard seed doesn’t just produce one bush. Mustard bushes are weeds. One quickly becomes several and several soon take over the whole field. That tells us something else about God’s Kingdom – it is unstoppable. It is going to fill the whole world. 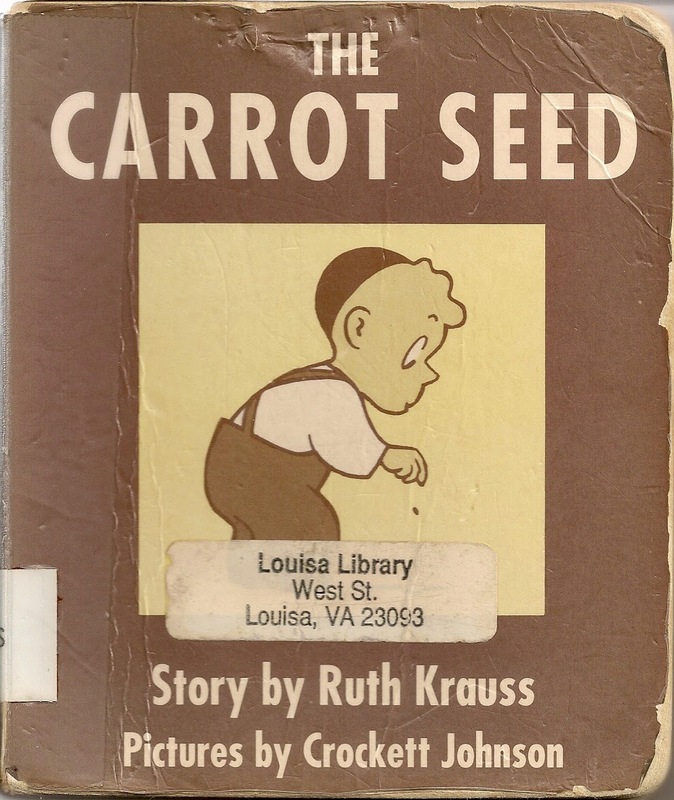 > The Carrot Seed, by Ruth Krauss, is the simplest of stories about a little boy who plants a seed a waits for it to grow. Everyone tells him it will not grow, but he keeps tending it, and it does grow into a carrot. The book can be read aloud in about 2 minutes, but enjoying the pictures might add another minute. Today it is a child’s version of the growth parables and proof that when small things are done by small people with commitment, wonderful things can happen. > The Tiny Seed is a retelling of the scatter of the seed. It tells about a tiny seed that is caught in the wind with lots of other seeds one autumn. As the seeds are blown across the continent, one or two falls in each place or is eaten by a bird. The tiny seed however finally falls in good soil with a couple of other seeds. The other seeds grow faster and so are stepped on by a barefoot child or picked as a flower gift to a friend. The tiny seed slowly grows into a huge sunflower. People come to see it and be amazed. Birds visit it. Finally in the autumn the wind blows the petals off all its flowers and shakes the seed pod until all the seeds are born aloft. this would be a good story to follow up with the question, "I wonder where God is in this story?" > Not much in today’s texts speaks directly to end of school. But, The Big Wish, by Carolyn Conahan, based on wishing on the seeds of a dandelion would be a good way to think about God’s Kingdom in the coming summer. See details at School Is Out!! !.